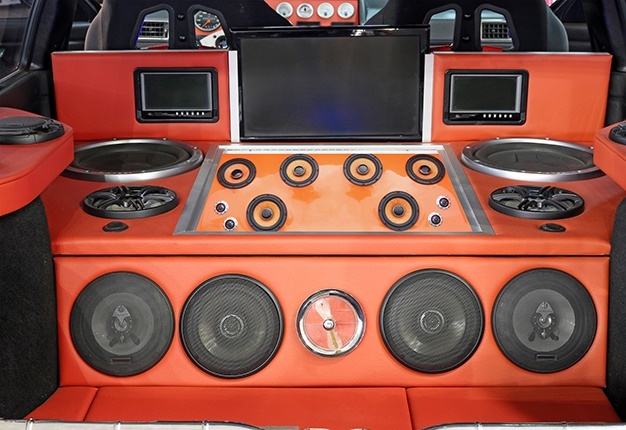 In-car audio has been around for decades and has grown to become a major part of car culture. These systems have evolved substantially through the, according to Donut Media. Many people refer to a collection of subwoofers, monoblocks and amplifiers as 'ICE' with a host of competitions held in order to find out whose setup is the loudest. I've been to many of these type of events, also known as sound-offs, and on more than one occasion, I've seen passenger windows shatter - all in the name of bragging rights. There are a host of quality brands on the market today like Pioneer, JBL and Audiopipe. If you're looking into installing a system, check out a Soundmatch outlet in your area or Auto Wizz.